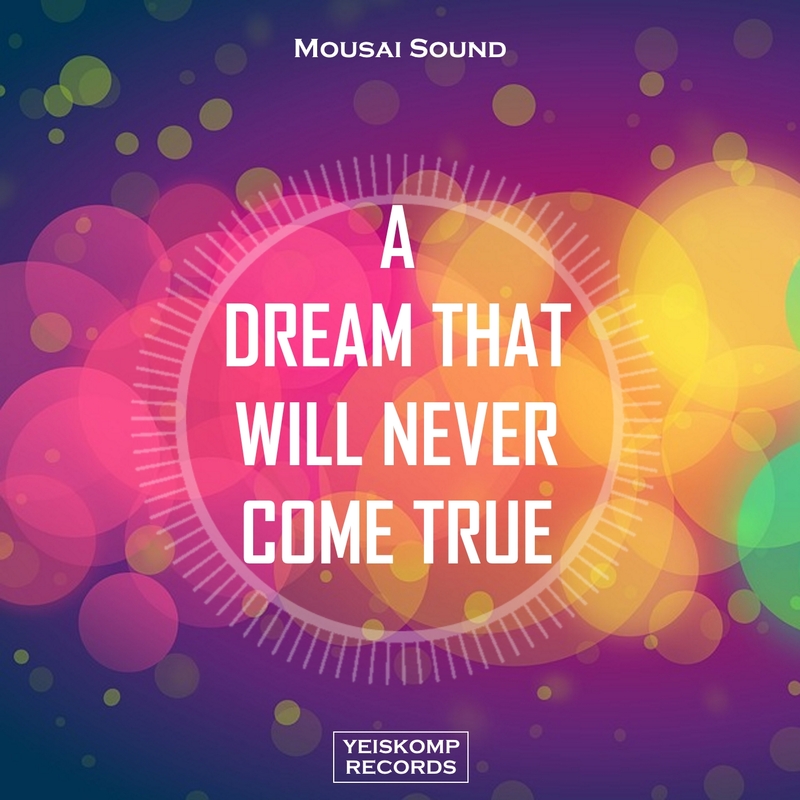 A beautiful track from talented musician Mousai Sound! After payment You will receive a unique link to track! Have a nice listening!